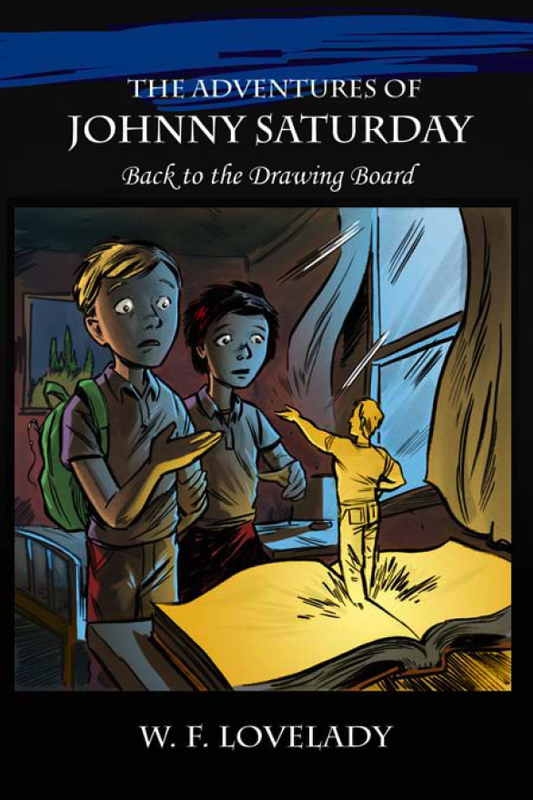 The idea of Johnny Saturday was conceived about 10 years ago, during a brainstorm session with my then 11-year-old son. 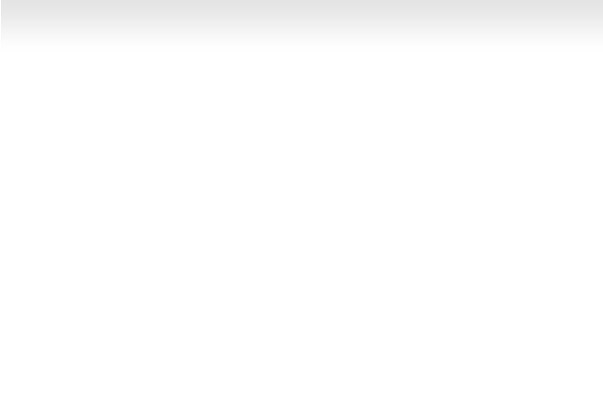 Since then Johnny and his story has taken a life of it's own. 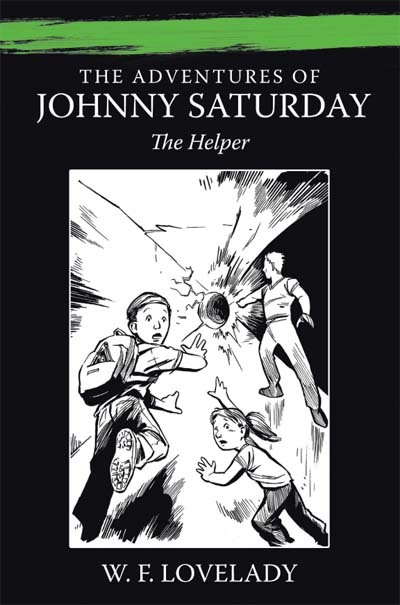 Johnny's debut release called "The Helper" occurred in Dec 2009 and laid the foundation for this brand new exciting children's book series. 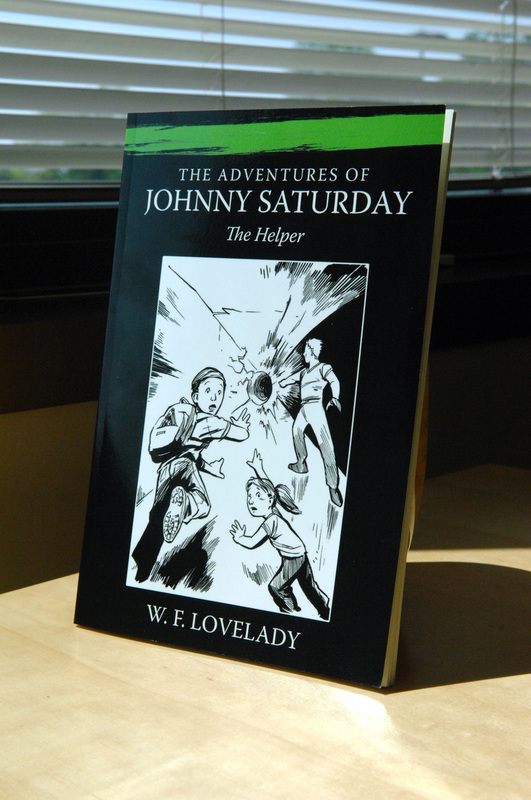 Of course, unknowing to young Saturday, Johnny still has unfinished business. Recently released in March 2012, the latest book is called "Back to the Drawing Board" and available online. 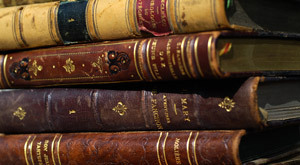 Follow us on twitter and face book and get author W.F.  Lovelady's latest insights and updates as well as information on upcoming releases.